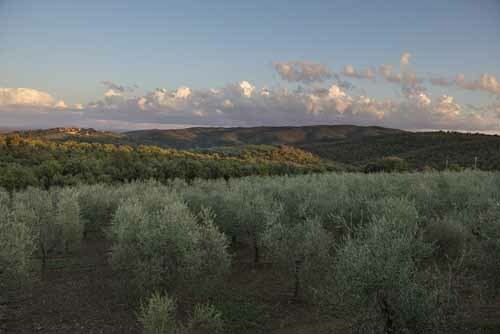 Every region has its own kind of olive tree, which must be given priority in that area to bring it’s uniqueness to the fore. In addition to the already mentioned Leccino, Frantoio, Moraiolo and Pendolino, examples of these strains are the Maremmano, from the Maremma plain, the Quercetano, local to Versilia, the Maurino, which is at home in the Appennino mountains, and the Olivastra, typically found in clay- and tuff-rich areas. 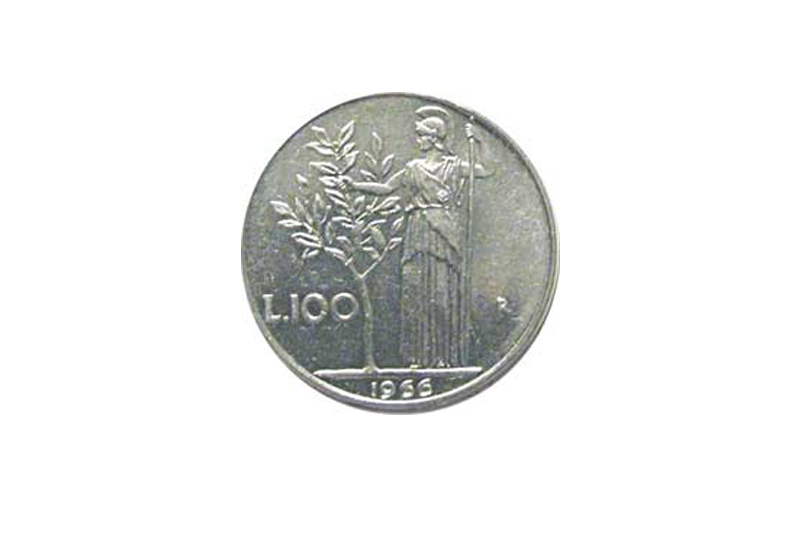 Beyond the difference in strains, every region slightly deviates in the specifics of the care given to the trees. While these strains, being very rough, tend to be stout and long-limbed (with the exception of the Maurino) and thus suited to a more freeform cultivation, limited to the occasional light cleaning of the trunk from suckers and shoots. Due to its characteristics, the Maurino needs more frequent pruning, to maintain its sphere shape. Th others cited here are well suited to vase pruning, which consists in periodically removing all inward-facing shoots and suckers (respectively undesired new branches in the boughs and on the ground). These are simply branches which will not bear fruit in years, growing as a reaction to pruning and as part of natural growth. They are easily recognizable, as they are straight and upwards-facing. The main branches, called boughs, should be between three and five and shaped in the stylized form of a vase, growing outwards, while the fronds should form a truncated cone, with the smaller base to the sky, fronds being the hanging branches that start bearing fruit at one year old and stop at three, after which they will be pruned. As you can see, constant small interventions are needed every year. In addition to that, every three years a light pruning is needed to contain the width and height of the tree, which should not exceed four to five metres. In conclusion, it might be said that vase pruning guarantees both good ventilation and exposure to sunlight of the fronds, which are important to prevent infestation by parasites, who love humidity and shade. Furthermore, as may be intuited by this brief explanation, the dimensions of the trees are determined by the environment; the more you rise above the sea level (at most 800 metres above), the more trees will look small and bush-like; the nearer to the sea you go, the more you will find, tall, woody trees. Thanks to homogenization, rationalization and optimization of planting systems, other, more leafy, less woody and faster growing strains are being introduced here, which are optimized for highly intensive cultivation. This style of farming is not different from a vineyard. As a matter of fact weeds are cut, the earth is worked on with straddles, plows and harrows, shering machines are used to prune, drip irrigation is used to water the trees precisely, sprayers are used to keep insects and molds in check, harvesting machines are employed, rarely followed by hand-picking, if the machine’s work was not comprehensive. 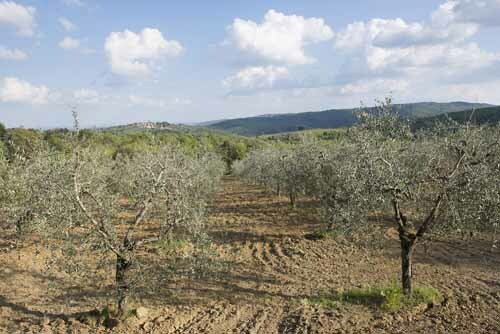 The only faults of this method are that for this style of farming large, hectare-wide and flat surfaces, and above all, using only spanish varieties such as Arbequina, Piqual, Arbosana and Koroneiki. First of all, let us explain a few technical terms of the trade. “Milling” is term that refers exclusively to grains; “presses” refer to the traditional method (using a basic mechanical construct of stone, wood and metal) of processing olives; “extraction” is the term used for modern methods, using stainless steel machines to grind the olives. We use the term grind, since the modern method includes converting the olives into a fine paste only, while the traditional method involves the mixing of the paste. What’s more, one needs to keep in mind that to obtain extra virgin olive oil the processing must rely solely on mechanical methods, in addition to the various physical, chemical and organoleptic requirements the product must meet. From these basic concepts, we can begin to talk about the history of oil-making. What we call the traditional method uses pan mills, great rough granite wheels, weighing up t 10 tons. 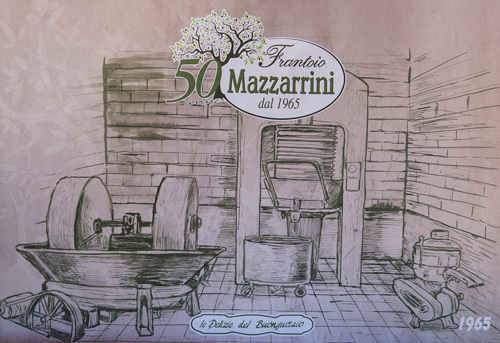 These wheels spin inside a pool with a rough surface and a wood and metal border, which together grind whole olives ( that is to say, without having removed the seed) into a paste. 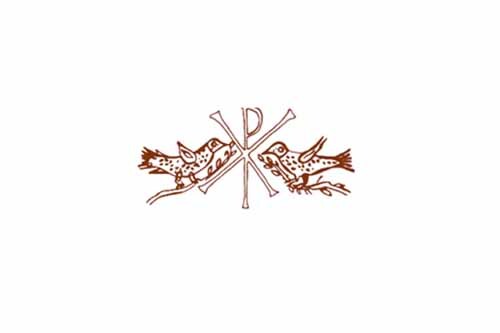 This is called a press. These were filled by workers by hand, using bales previously filled by another worker. Bales were first burlap sacks, before plastic replaced it, in which the olives were brought and stored at an oil mill. 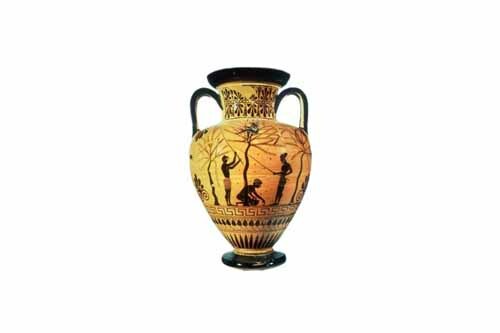 Since these contained a great volume of olives, these easily started a fermenting process, causing a variety of bad qualities like moldy smells, fermentation and unpleasant flavours in the end product. The process was very slow, resulting in varying oxidation levels, making the oil taste stale. This traditional method is only used today for certain strains of olives which produce a very bitter or astringent or spicy taste, since staleness makes the oil milder, or sweeter. Once the olives had been rendered into a fine paste, and the seeds smoothed over, a worker would put that paste onto plant fiber mats and then put those on a “pila”, which was a metal basket with a slightly concave and lined bottom, with short borders and a small spout to better guide the outflow of olive must. In the center of the “pila” there was a large pierced tube which served to allow the outflow of liquids from the center. Once prepared, the “pila” was put under a press, which consisted in a great arched iron structure that exerted up to 800 atm of pressure through a piston from below. Like before, this process was very slow and often needed to be repeated to extract an adequate amount of oil. What’s more, repeating the procedure often caused some of the oily sludge to filter into the end product. A worker assisted this process continually. He liquid produced this way wasn’t oil, as you might think if you know how wine is made. No, the resulting liquid was a mix of oil, vegetation water, and pieces of pulp too small for the “stoini” to filter out. So, this liquid was then put into a decanting pool, first to get rid of solid foreign matter. Then a worker would transfer it into another pool to be decanted again in order to remove as much vegetation water as possible, after which it was transferred into a third pool. Here boiling water was poured on the oil so that it would resurface, cleaned by the heat and by being filtered through the water. Cleaner, but not of higher quality. As before, although this is a completely natural process, it is very slow, and so makes the previously stated problems worse. This oil is what is called lampante. At this point in the procedure, the oil mill had the choice to deliver the oil to the client or to subject it to a further filtering. This process needed the supervision of yet another worker, to prevent the filter from clogging up. Two more people were also needed to supervise and solve eventual problems that cropped up in any part of the oil-making process, and of course to deliver the end product to the client. Now let’s talk about modern methods. To be frank, we would need to change this part almost every day, since innovations and prototypes turn up all the time. But for intense studies there are dedicated websites. Here we will describe the method which in our opinion is the most complete and common one. First, we receive the olives, which we then store before commencing the procedures. First the olilves are run through machines that remove leaves and small branches. From here they fall into a washing machine from where they are pushed onto a conveyor belt to be rinsed and dried off, and then into an auger conveyor, which transports them into the crusher. There are many varieties of crushers: with a single- or a double-row of hammers; with cogs, discs, smooth or rough cones, smooth or toothed rollers and more. There only needs to be one! The type used depends on the sensibilities of those running the oil mill. 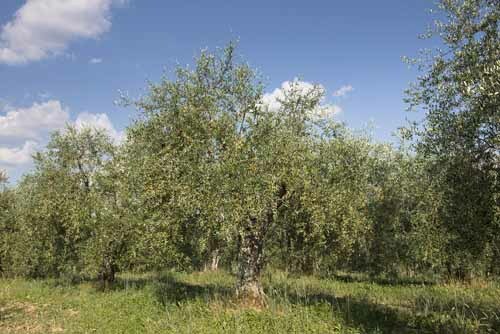 At this point, we would like to add that some, even though it is not very popular, since it leads to losses in quantity and quality, remove the olive seed during this step. The seed, once dried, can be used as fuel. Be that as it may, the olive paste coming out of the crusher is then moved to a malaxer, of which nowadays there are, again many different kinds: Single or paired, indipendent or scaling, with nitrogen, without using a vacuum, with or without controlled temperature and others. The important factor is not compromising the quality of the paste. Again, the type used depends on the sensibilities of those running the oil mill. The important part is that it’s done patiently and carefully, since this, i.e. coaxing the oil out of the cells, is the most delicate part of the process, during which most possible defects originate. In order for certain enzymes to work properly, a minimum contact with air is critical while the oil is extracted from the so-called vacuoles. Additionally, staying below a certain temperature is necessary for the oil to flow more easily and make subsequent processes easier. And all this without being too heavy-handed, or one might risk warming the oil too much, causing moldy flavours, freeing too much vegetation water, or generating metallic flavours or other defects. TO avoid this, today new procedures are being devoloped, similar to how pasteurization works, using ultrasound! These can not only prevent these defects from appearing but also shorten the procedure by a factor of more then ten, going from a 40 minute malaxation, standard by today’s methods, to only 3 minutes. Once malaxaed, the paste is moved to a decanter, where it is centrifuged. Again, the type used depends on the sensibilities of those running the oil mill, but it generally depends on the oil mill’s capacity. There aren’t many types of decanter today, but there are some in development. Once there were only two types: two-phase or thee-phase decanters, with variable amounts of water addition, depending on if impure oil and wet “sansa” came out, or a recognizable mix of vegetation water, oiil and “sansa”. Today development is focusing on variation of centrifugal force exerted, avoing addition of water, better temperature-control and isolation from open air. At this point the sansa is given over to other companies, which either extract oil from the sansa or use the seed, if it wasn’t removed earlier, as fuel and the remaining sansa as fertilizer, food for livestock or biofuel. The oil, conversely, is centrifuged again if there is still water. Oil is recovered from the vegetation water and together with the previously separated oil is cleaned from impurities, after which it is ready to be put on the market. Vertical cetrifuging, or vertical separation, is a choice of the oil mill owners. Again, there are several ways to do it. They diverge from the standard in that they rely on inert gas enclosure and have a more control over temperature. In accordance to the wishes of the client, the oil can be then subjected to further filtration, which guarantees a greater oil clarity and stability, since it removes any remaining impurity. The tradeoff is quantity, though! With greater quantity, it becomes more efficient. If the quantity is too small, repeaded siphoning is used, the first time about forty days after the end of the extraction, and then as needed, depending on the quantity of foreign matter, called residue or “morchia”, the oily deposit at the bottom. The resulting oil is stored in small or big stainless steel sealed casks, sometimes using inter gases, with a constant temperature of about 10 to 20 °C (between 50 and 68 °F), to prevent contact with cold, heat, air and light, which accelerate the natural aging process. Stored in these conditions, the oil awaits the necessary tests to be admitted onto the market. To be noted is the absence of an “olive oil” category. The reason for this we’ll explain later. Extra virgin oil is the most simple, since it needs to be free of any impurities and have an oleic acidity value equal to or under 0.80. In addition one can add certain certifications such as biological, IGP (or PGI, Protected Geographical Indication) DOP (or PDO, Protected Denomination of Origin) and so on. These require further tests, since they have their own standards. Virgin oil is allowed to have small amounts of impurity or defects, with an usual result of under 3 in the Panel test, and are allowed to reach an acidity value of 2. Panel Test is a recognized institution responsible for organoleptic quality tests for olive oil. The results vary from 0, that is to say null, to 10, i.e. very intense. 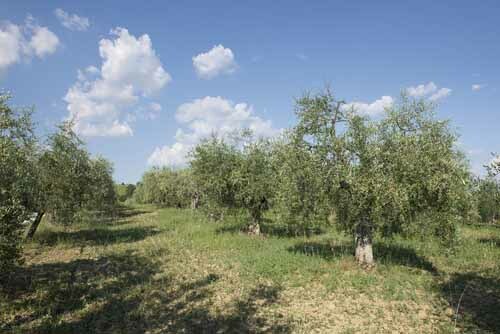 That is the reason why, indipendently from the chemical analysis, it may confirm or downgrade olive oil quality. A downgraded oil is not marketable, which is why it is brought to a refinery to be chemically corrected. 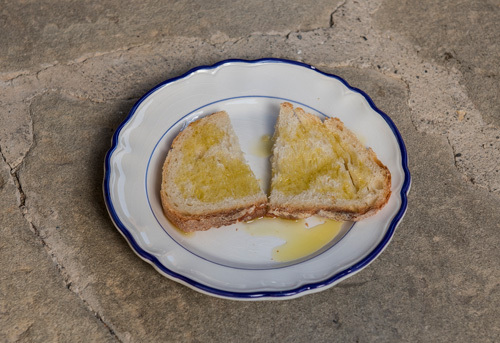 Once rendered completely odourless and flavourless, it is cut with a small quantity of olive oil to be then marketed as olive oil with an acidity value of under 1. We want to add here that a panelist is like somelier. he taste-tests the wine, paying attention not only to the ideal value, but also to fruitiness, bitterness and spiciness of the product, which are the threee categories by which it is graded. all else is considered defect. Using olive oil both in the kitchen and at the table, that is to say cooked or raw is a peculiarity of a few families in the Mediterranean area. In the north butter is more common, as is lard in the east, in the south palm oil is more popular, while westwards margarine is used more often. 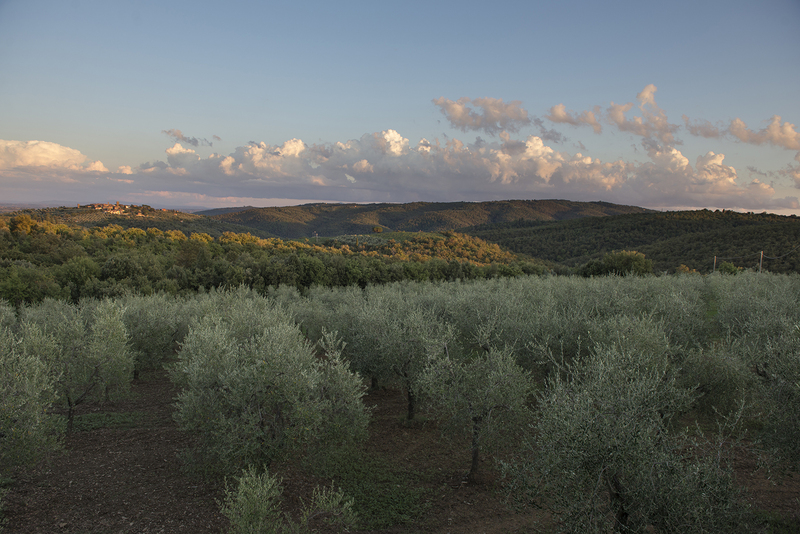 Luckily olive oil culture is growing and it’s becoming more common to use it raw as well. It would be good were it used in cooking more as well, since it has the advantage of a very high burning point, the temparature at which the fat molecules become harmful, at 220°C (428°F). Sadly no seed-derived kitchen oil posseses this stability, reaching their burning point at at most 180°C (356°F), even though they have exceptional properties as well. Only a few kinds of animal fats equal or even surpass it, for example butter and lard. Everything depends on their purity. Some people buy especially designed products, which may be fine from a chemical standpoint, but have little to offer flavour-wise. The origin of olive oil is uncertain. 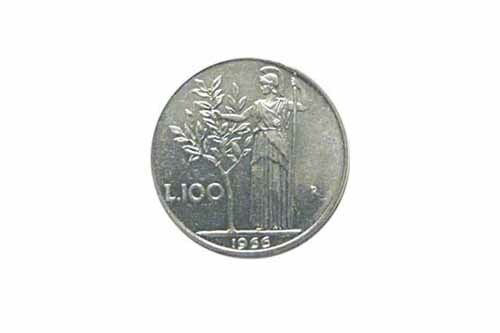 Many agree that it originated in Asia minor. 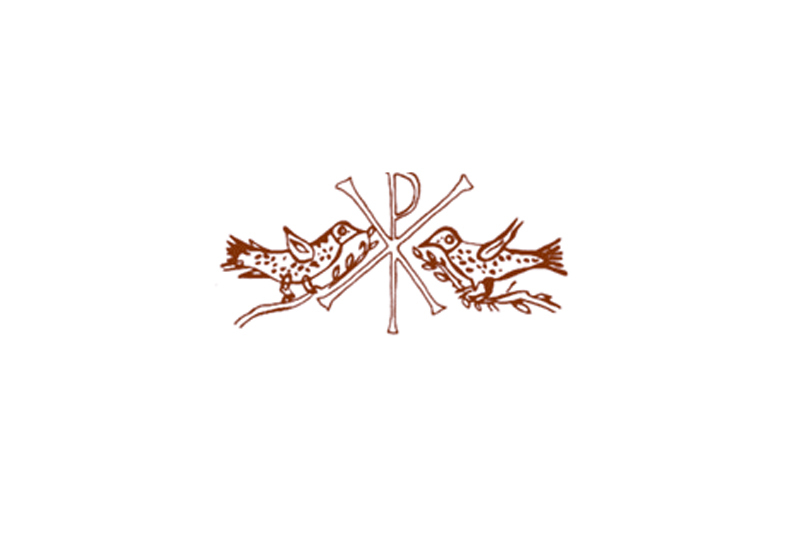 This is supported by accounts in Egyptian hieroglyphs, in Babylonian finds and in the Old Testament of the Bible, which precedes Jesus of Nazareth, son of Joseph the carpenter and his young virgin wife, later called Christ. I tell you this to explain how long olive oil goes back. It is believed that in the beginning only lampante oil existed. The word lampante is relate to “lamp”, so it means it was used to make light. 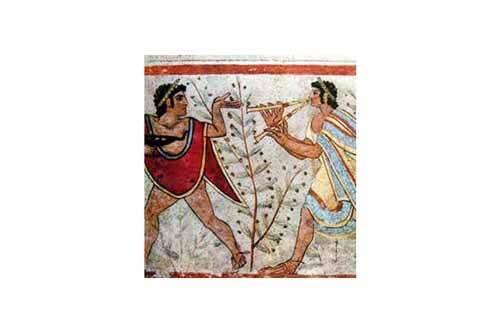 It was introduced on a wide scale thanks to the Phoenicians and later the Greeks, who founded city-state colonies on almost the entire Mediterranean coastline, and so needed to provide the means to produce basic sustenance, among which were olive trees. Olive oil was used in paintings and probably also in cosmetics. 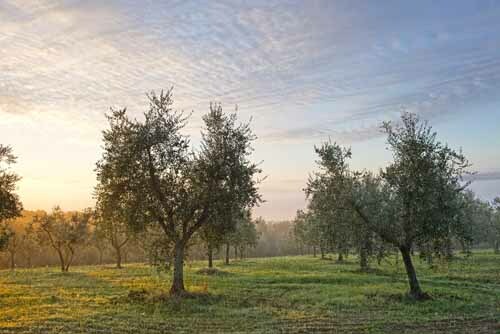 The spreading of olive oil was later headed by Romans, who enforced the cultivation of olive trees for purposes of commerce and most of all as a currency to pay taxes, as they did with wheat and grapevines. These could be called a Triade Vitaleae, a Vital Triad. We dare say that oil, wine and flour were considered to be of equal value to respectively iron, copper and bronze, and their plants silver, tin and gold. The Romans surely used it as a seasoning. Although it was used as a remedy in the Middle Ages, it regained great importance during the Renaissance, especially in Italy, but then interest declined with time until it was considered a crop of little importance. 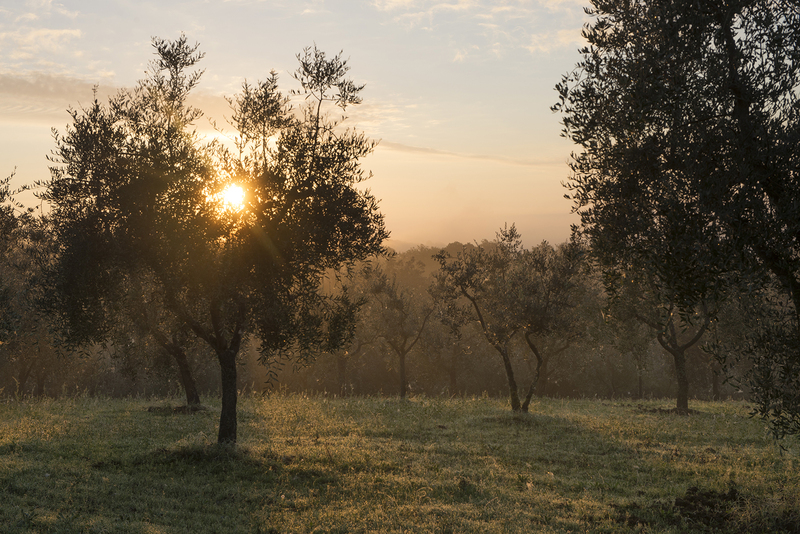 We indulged in this bland historical digression to make you understand the wide range of olive oil culture. From the Columns of Hercules (TN: The Strait of Gibraltar) to Mesopotamia, from the Rhine Valley to the Nile Valley, in short, the whole Mediterranean! This has caused, over time, the development of many different approaches to cultivation, harvest, use, taste and storage. That means local traditions, whose value is expressed today through many different certificates aiming to define typical characteristics. But as you may have noticed from us, the more one company grows, the more problems crop up, foremost among them: quantity or quality? How can we make everybody happy? A single globalized product! So much for the typical characteristics that define the place of origin. In fact there are olive groves outside of the Mediterranean, who produce exclusively with one strain of olive tree, the most efficient one of course, ignoring the fact that quality comes from the variety and melding of different varieties and flavours.